In The Prestigious Madison Centre Residences!,this fabulouse full of light 2 Bedroom condo with Outdoor Terrace (Over 200 Sqft), - W/ A Large Master that Includes Double Closets And Ensuite. Enjy The Pool, Hot Tub & And The Roof Top Patio. 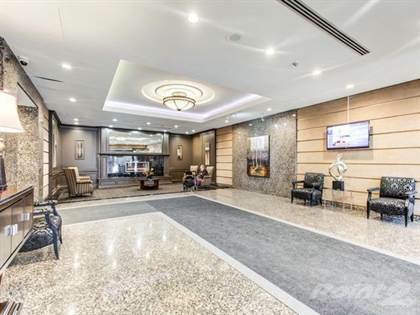 Connected To Madison Centre With Direct Access To Sheppard Subway Station, Shopping + Restaurants!Extras:Very Low Fees Include All Utilities. Bright And Spacious Condo With Parking And Locker Included. Fantastic Amenities; 24Hr Concierge, Park Like Pool Area With Waterfalls + Gazebo, Bbq's, Hot Tub, Pool Table, Squash, Gym And Party Room. Hi, I'd like to find out more information about 100 Upper Madison Ave. Thanks so much!